How to Hang Drywall: Use a Lift!  Do you have a ceiling that you need to drywall? Then it will definitely prove worthwhile using a lift, by far the best way to get a ceiling up without the hassle. Drywall lifts are easily disassembled, making them suitable for storage in the boot of your vehicle. 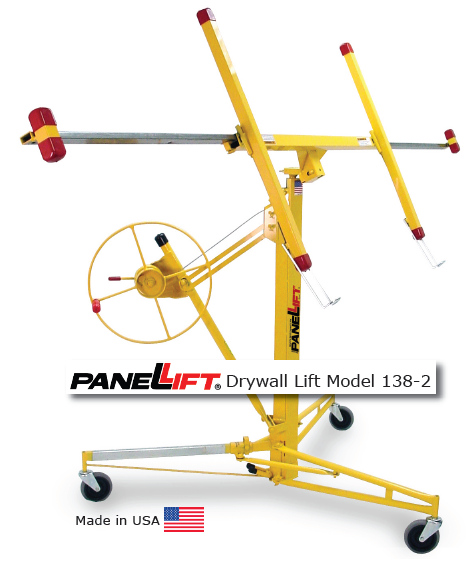 With regards to reliable drywall lifts, there is no better example than the original PANELLIFT® Brand Drywall Lift Model 138-2 by Telpro Inc. This is the industry’s leading drywall lift, and for good reason. Manufactured over the past 40 years in Great Forks, North Dakota, known as “a place of excellence”, the city’s motto rings true with all PANELLIFT® drywall lifts. 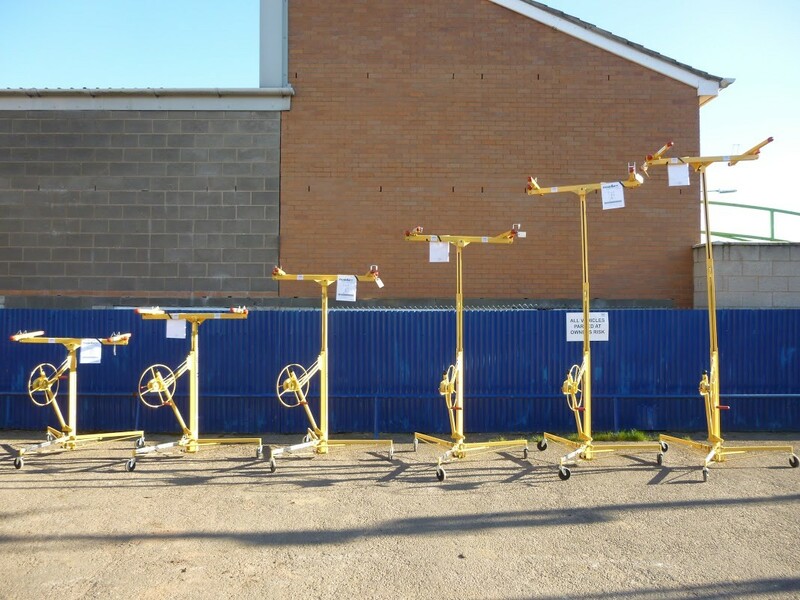 They are still the best built, easiest to operate, longest lasting cable drive lift available. Why struggle with wallboard when you can single handedly lift it up to 11 foot walls and ceilings? The cradle tilts laterally 65 degrees for easy loading and for installation on walls and sloped ceilings. It also tilts longitudinally 10 degrees. The fast action, single stage winch with silent cam-lock brake easily lifts and lowers wallboard to prevent you from straining your back. 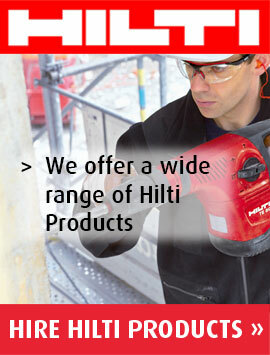 For a product of true quality, proving to be an essential plastering asset, look no further than the PANELLIFT® range. As quoted by the manufacturer, 150 lbs over your head is no place for a disposable lift.